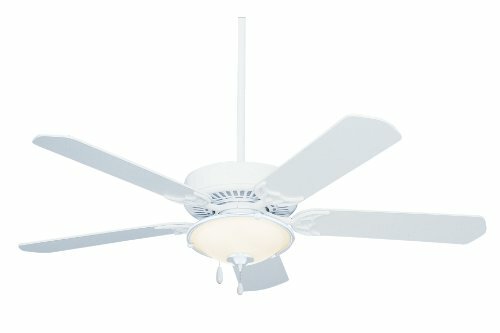 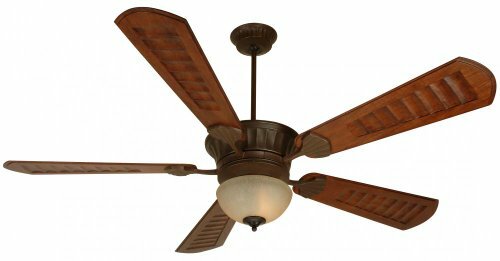 Ceiling Fan Stores has a fantastic selection of Ceiling fans at discount prices. 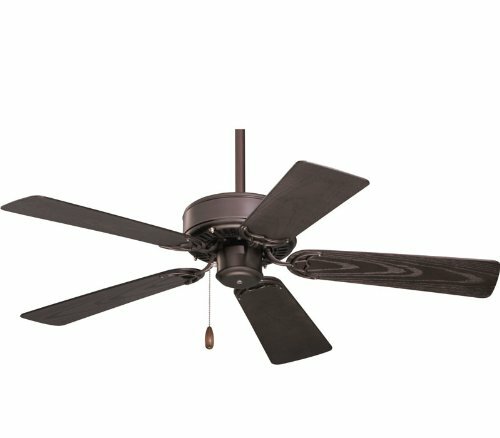 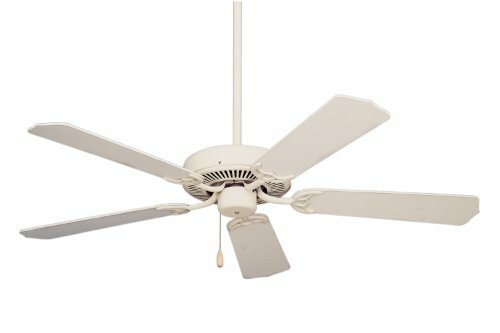 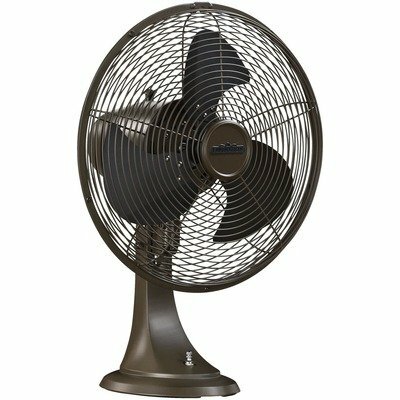 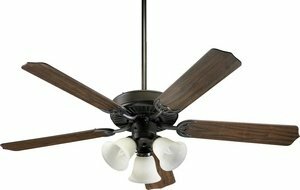 With hundreds of fans at discount prices we make it easy to buy ceiling fans for less! 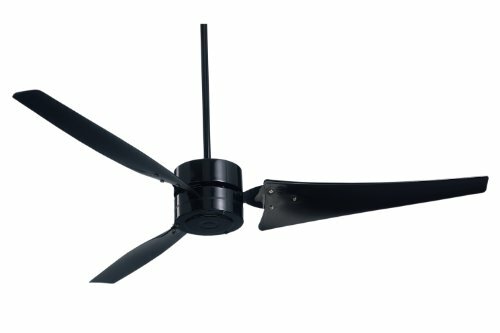 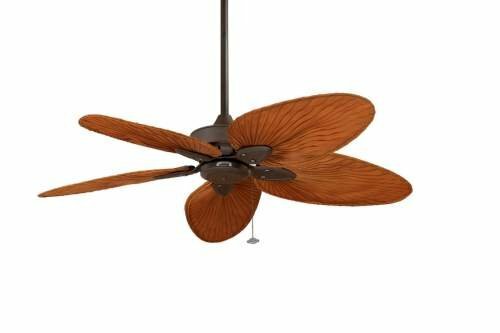 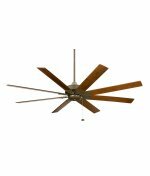 Fanimation Windpointe 5 Blade Custom 52″ Ceiling Fan Model MA7500RS-ISP4RB in Rust with ISP4RB red/brown palm Blades.